Venetian blinds have become very popular over recent years, thanks to their stunning good looks and durability. 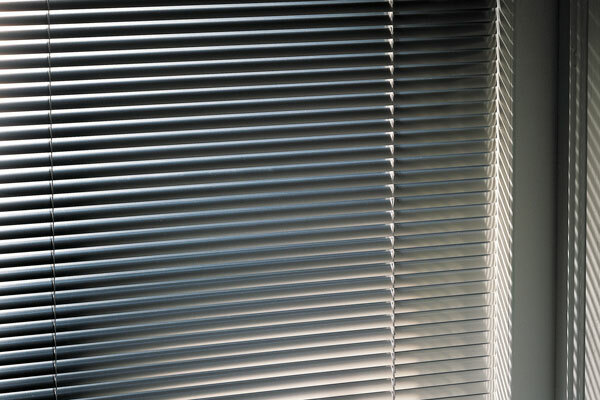 Crafted from quality aluminium or wood, our Venetian blinds suit almost all windows and doors, including ‘turn and tilt’ windows, and work extremely well with the Intu and Perfect Fit systems. 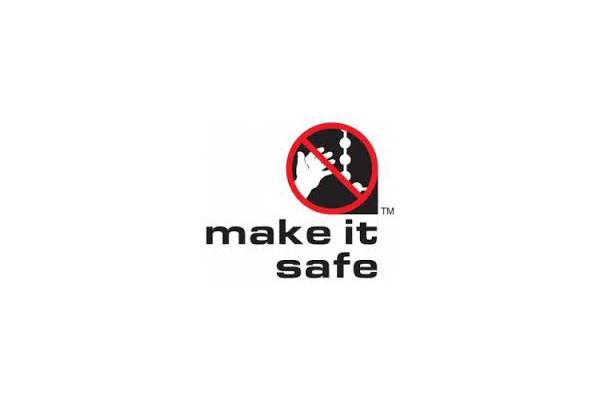 All our Venetian blinds provide 180° tilt and can be fully opened or closed, allowing maximum control of privacy and sunlight. And they’re much simpler to clean than you may think. We stock ostrich feather dusters which make it easy! Pop into our Leighton Buzzard showroom to look at our amazing range of Venetian blinds, which can also be supplied with matching or coordinated head rail, bottom rail and operating mechanisms, if required. Alternatively, if you know what you want, book your FREE home measuring service. 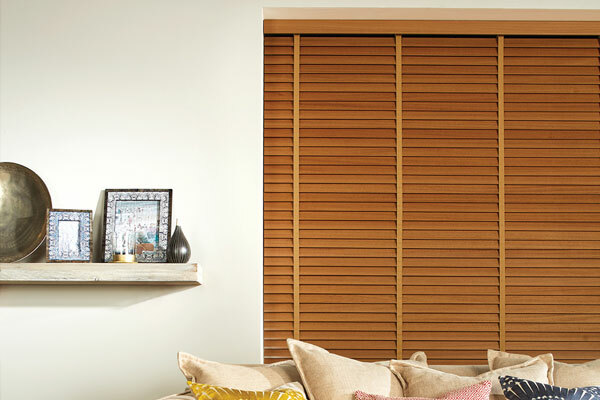 Our timeless, durable and versatile WOODSLAT blinds are great for privacy and come in a wide range of colours. In addition to this, you get a choice of tapes or cords, which can be matched to the colour of your choice. Our fantastic selection of aluminium slat blinds include patterns and textures and we even have a smaller selection of wood finishes. 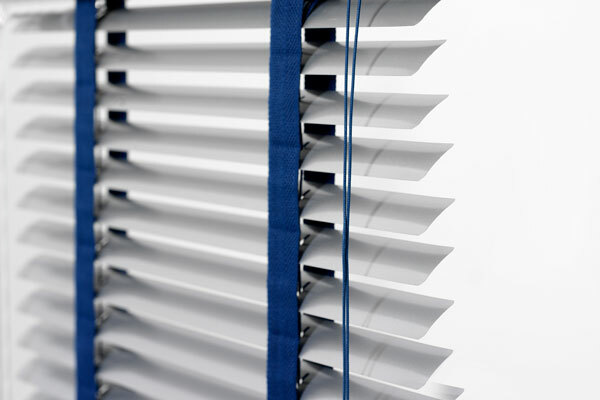 With a choice of tapes or cords and the versatility of the venetian style blind, we're sure you'll find what you're looking for. With both our WOODSLAT and aluminium blinds we have a great range of sizes for you to choose from, perfect for getting the right look on any size window, just let us know your preference and we'll do all we can to help. 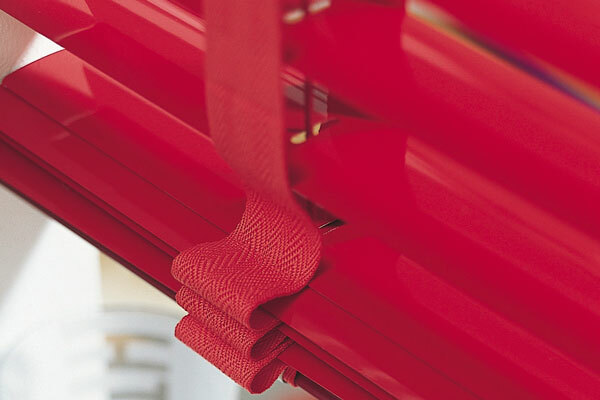 Your sure to find what you're looking for with our large selection of colours to pick from, with a mixture of colours, patterns and textures and with our expertise, we'll find you the perfect venetian blind. 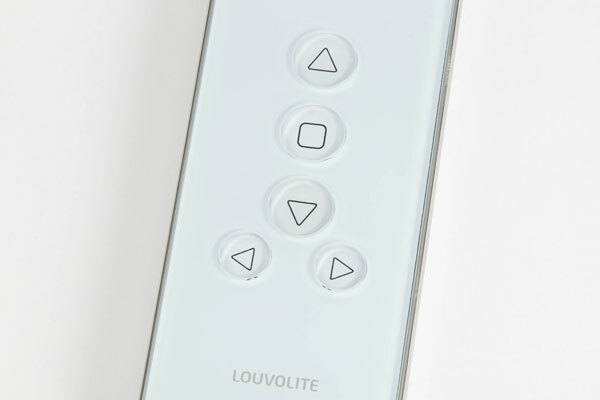 Our fantastic venetian blinds come with a choice of control options as well. Choose between a combined cord and tilter wand or the neat and handy ultra-wand system which we would be more than happy to show you a demonstration of in our showroom.